Think of gaining fitness as a similar process as squeezing oranges to make a fresh glass of juice. Each orange you squeeze is a different stage of training in the building-up process of working towards a peak. Each orange you use, you want to squeeze out as much of the juice as possible, because you’re thirsty and you love orange juice. You are willing to squish and grind that orange to make sure every last drop falls into the glass. However, if you are impatient, and you know that you could get more juice quicker by throwing one orange out and moving on to the first squeeze of the next orange, you’re going to run out of oranges. But you’re thirsty, and you want to enjoy that juice now. 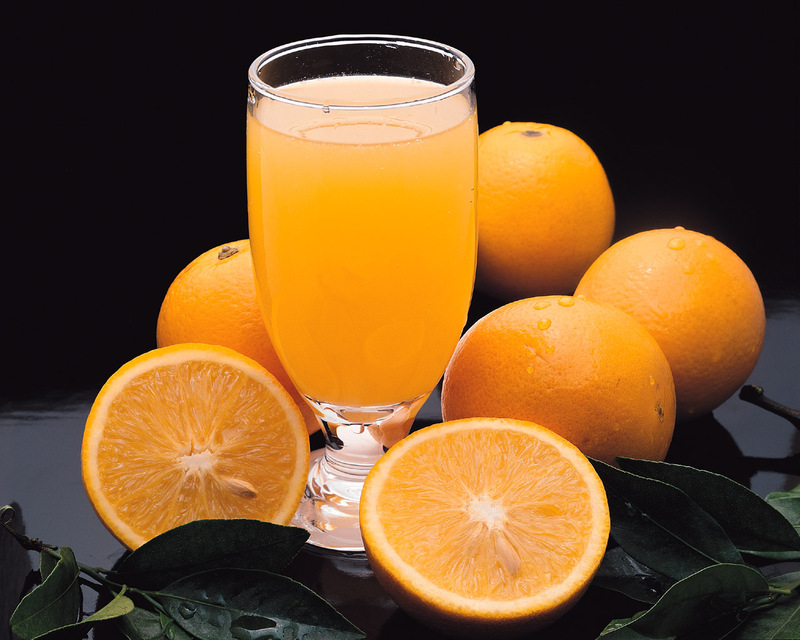 Although you may be enjoying the sweet and savory taste of that orange juice sooner than you would have had you completed the squeeze of each orange properly, that glass could have been a little more full if you didn’t rush to enjoy the fruit juice of your labor. Instead, you’re done drinking your juice and you’re not satisfied. Squeeze all those oranges! Nice work at mt.sac!